​For over 20 years Empire Safety Solutions has helped hundreds of clients across BC in conducting site safety inspections, accident incident investigations, site safety audits, job safety analysis(s), safety program development, safety program upgrades & conversions and safety training courses. 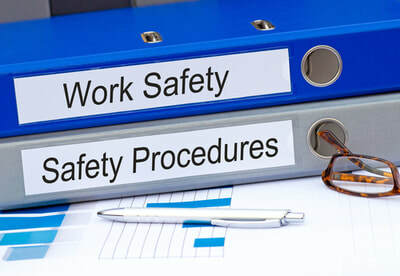 ​Would you like to find out if your current health and safety program is in compliance with the 2019 WorkSafeBC health and safety regulations? 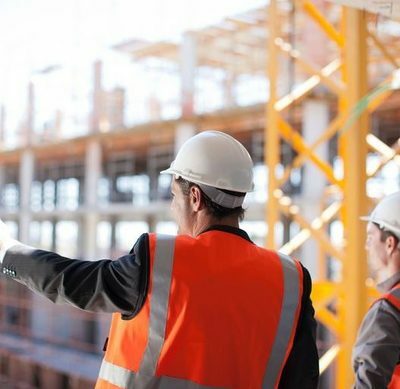 ​Over the years we have helped hundreds of our clients in conducting site safety inspections, accident investigations, site safety audits, job safety analysis(s), safety program development and safety training. ​As a leader in the safety industry we offer professional safety consulting services to assist your companies safety culture and to ensure compliance with WorksafeBC provincial legislation. Part of our consulting service is our auditing process which is an effective tool to evaluate your current health and safety program. Problem areas are identified and solutions are suggested in the following areas: provincial and federal regulatory requirements, management commitment, employee involvement and accountability, work site job hazard analysis, record keeping (due diligence), safety training and hazard recognition and control. Empire Safety Solutions accomplishes this by providing outstanding customer service with the highest level of ethical standards and professional integrity. 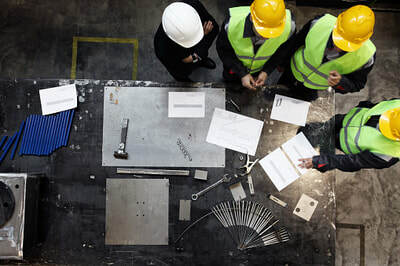 We pride ourselves with the ability to strategically align our company's services within your organizational structure to assist you in accomplishing your company safety goals. A risk assessment is a thorough look at your workplace to identify those things, situations, processes, etc. that may cause harm, particularly to people. After identification is made, you analyze and evaluate how likely and severe the risk is. When this determination is made, you can next, decide what measures should be in place to effectively eliminate or control the harm from happening. 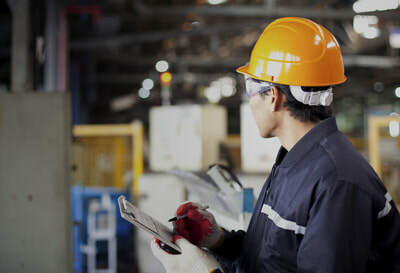 Empire Safety Solutions can conduct a complete site safety inspection or a hazard assessment for anyone of your work processes on your worksite. 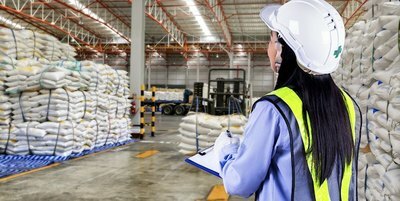 Overall, our goal is to find and record possible hazards that may be present in your workplace.